Drawing was always of primary importance to Truitt throughout her life as an artist. 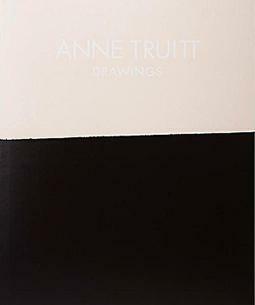 The works in this book, the first exclusively devoted to her works on paper, date from the early 1960s—when Truitt first developed the sculptures in painted wood for which she is best known—to the year before she died in 2003. They include the full range of her drawing techniques in graphite, ink, pastel, and acrylic on paper. 104 pages. 45 color plates. 16 color text illustrations.